Forest Water can Kill The Wind Waker’s Kalle Demos in One Hit! 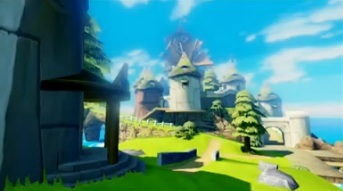 If you’re a Zelda fan, you probably remember fighting Kalle Demos in the Wind Waker’s Forbidden Woods dungeon. It’s pretty incredible really. I mean, the Wind Waker was released what, 14 years ago? 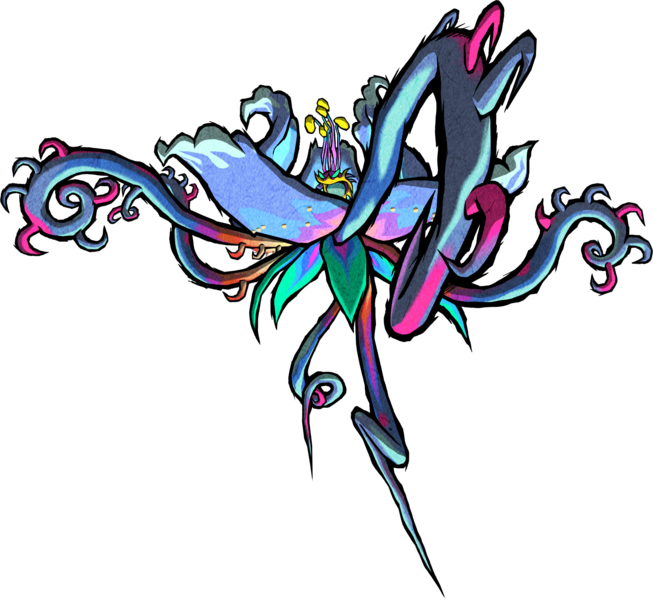 Yet somehow, people only found out this boss weakness a few days ago! It’s insane how no one found this before! And yes, this works in both the original and HD versions of the game. It’s not something added by the remake. So what did you think? Did you expect Kalle Demos to die in one hit after Link poured water on it? And what’s the chance you actually found this secret when playing The Wind Waker back in the day?